Michael Osborne, professor of History of Science at Oregon State University, is the author of The Emergence of Tropical Medicine in France (University of Chicago Press, 2014) and is currently writing a book on the history of yellow fever. During the 25th International Congress of History of Science and Technology (ICHST) held in the city of Rio de Janeiro from 23 to 29 July 2017, Osborne will become the next president of the Division of History of Science and Technology (DHST) of the International Union of History and Philosophy of Science and Technology (IUHPST). Among its activities, the DHST sponsors scholarship on the history of science and technology by awarding annual grants and every four years holds an international congress of history of science and technology in a selected city. In this brief interview to our blog, Osborne talks about his current work on yellow fever and his priorities as the new president of DHST. You are writing a history of yellow fever; what are the main themes of this project? 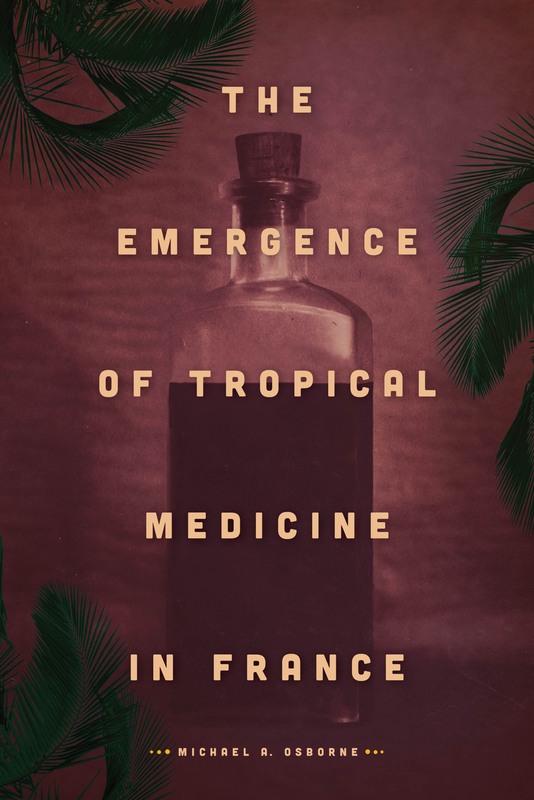 My previous book, The Emergence of Tropical Medicine in France, employed yellow fever as a signature disease of colonialism as a way to tell a larger story of institutional transitions in French medical education. The book examines the turbulent history of the ideas, people, and institutions of French colonial and tropical medicine from their early modern origins through World War I. My new book elucidates the history of yellow fever through analysis of select iconic yellow fever epidemics in the Americas, Africa, and Latin America. I also want to so situate yellow fever and Aedes aegypti epidemiology with reference to Zika, dengue fever, and chikungunya. The book will be both historical and contemporary because yellow fever is still with us. It is historical in the traditional sense but also bio-historical as we know a lot about the genomics of mosquito and virus populations and there are a number of newer technologies in use or proposed to address mosquito-borne diseases including at least two different kinds of bioengineered mosquitoes. Do Brazilians play an important part in your new study on yellow fever? Brazilians play critical and important roles in the yellow fever story and in my account of it. Brazilian, South American, and Latin Americanist scholars have written more on yellow fever history than the rest of us. My lectures in Brazil are mainly about French and African portions of the story but I am learning as much as I can about Brazilian interventions. It’s clear that the Oswaldo Cruz Institute (now FIOCRUZ) played a leading role in yellow fever research and control. In the congress in Rio you will become president of the Division of History of Science and Technology of the IUHPST; what are your priorities and/or goals? The International Union of History and Philosophy of Science and Technology is composed of two divisions. I will become president of the Division of History of Science and Technology (DHST) at the Rio Congress. The DHST together with its sister division, the Division of Logic, Methodology, and Philosophy of Science and Technology, form the International Union of History and Philosophy of Science and Technology. Since 1947 we have been a member of the International Council for Science. 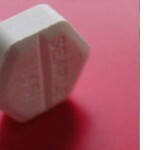 DHST advocates for history of science and technology. We also sponsor scholarship on these subjects by awarding annual grants. Every four years we hold a congress in a city selected by the membership. We also award a series of Young Scholar Prizes. We support projects as diverse as the study of gender issues in science and educational outreach efforts to young people on historical and contemporary issues of global climate change. Brazilian scholars are very active in DHST and so many of them have worked very hard and skillfully to bring DHST to Rio. I especially want to thank the officers and members of the Brazilian Society for the History of Science in this regard. I also think of Christina Helena da Motta Barboza at Rio’s Museu de Astronomia e Ciências Afins who is the current vice-president of DHST’s International Commission on the History of Meteorology. As DHST president I want to continue and if possible enhance these and other programs. I am quite concerned about the de-funding of public institutions and what this means for scholarship and training in the history of science, technology, and medicine. This is linked, I think, in my home country at least, with a surging anti-science movement. This is not something unique to the USA, although it may be robust there, and all of us at DHST are working on aspects of this complex issue and will be doing so for at least the next four years. Pestre, Dominique and Romero, Mariza. A nova história das ciências: entrevista com Dominique Pestre. Hist. cienc. saude-Manguinhos, Set 2016, vol.23, no.3, p.899-905. Anderson, Warwick, Cueto, Marcos and Santos, Ricardo Ventura. 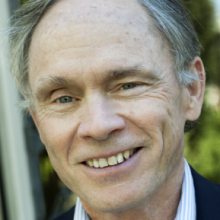 Applying a southern solvent: an interview with Warwick Anderson. Hist. cienc. saude-Manguinhos, Dec 2016, vol.23, suppl.1, p.213-226.